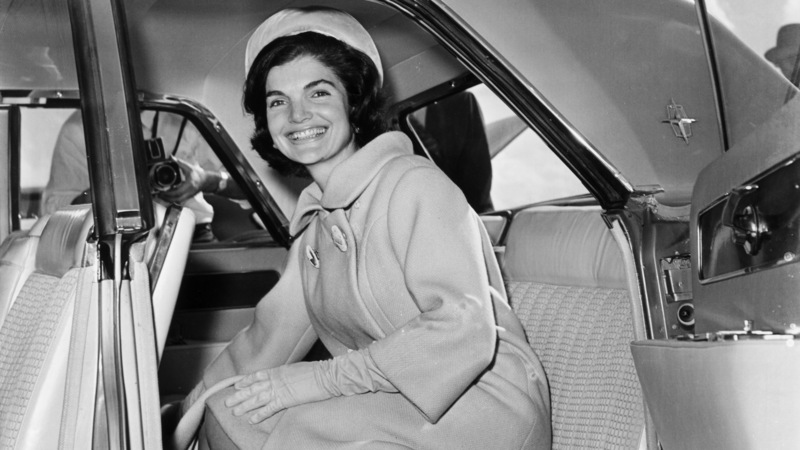 Check out 10 of history’s most fashionable world leaders. 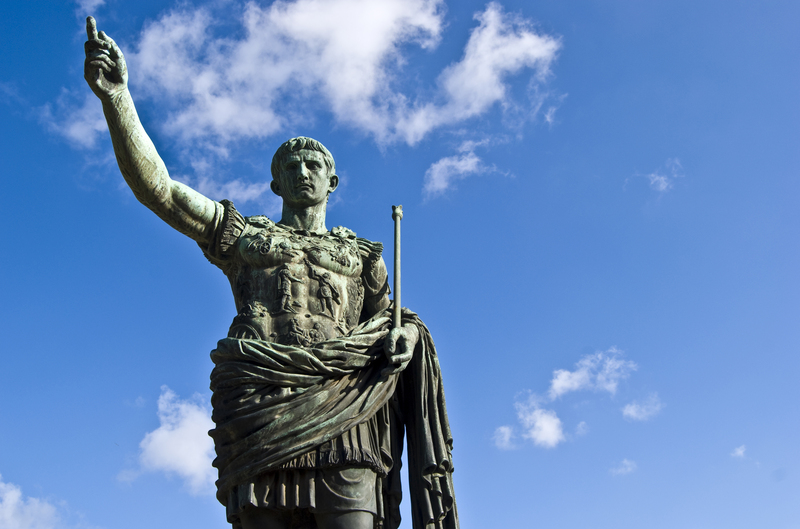 A new examination of Julius Caesar’s health has found that the Roman dictator may have suffered from a series “mini-strokes” rather than epilepsy. 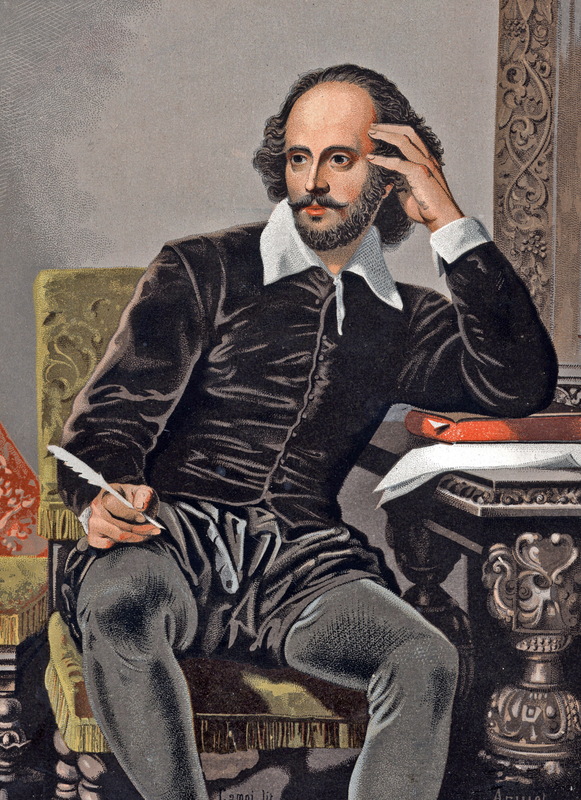 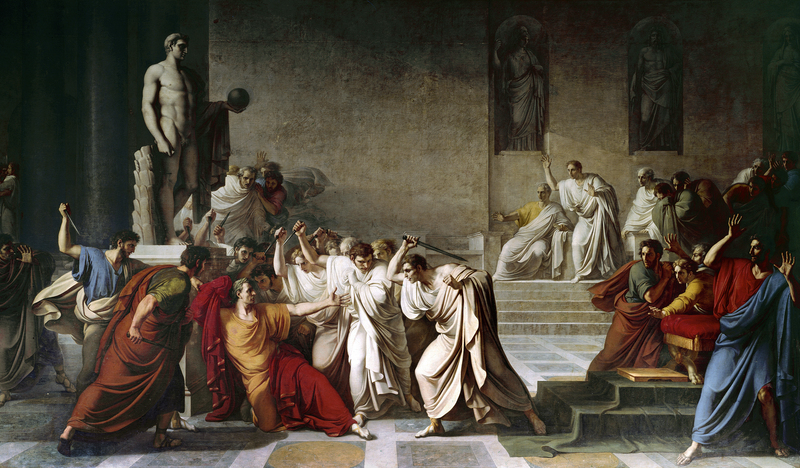 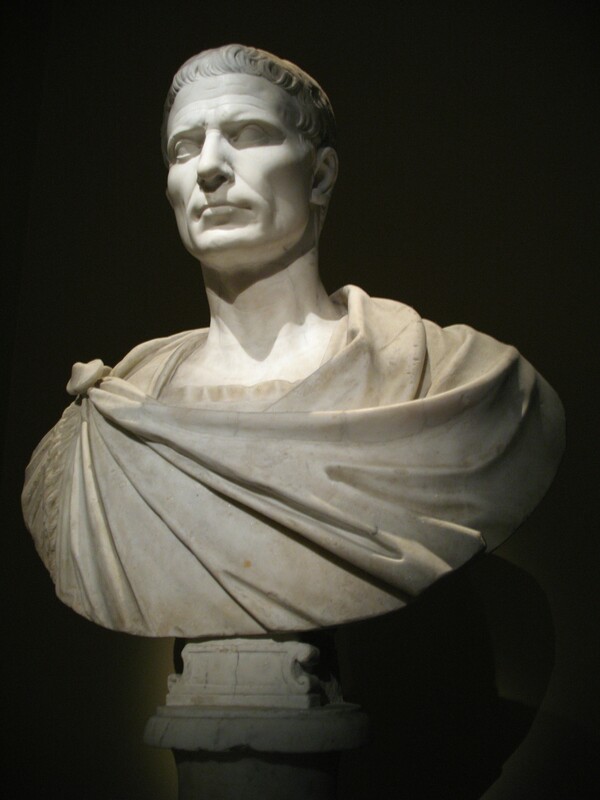 Mar 12, 2014 What are the ides of March?